New to the film scene? 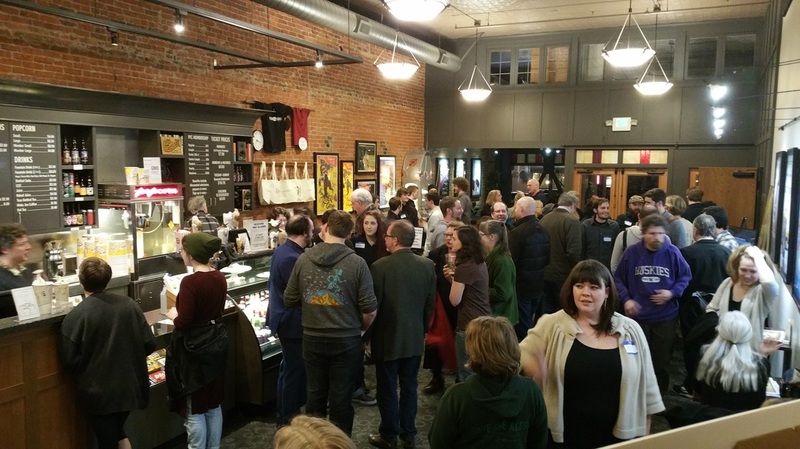 Bellingham Film is dedicated to helping grow the film community. 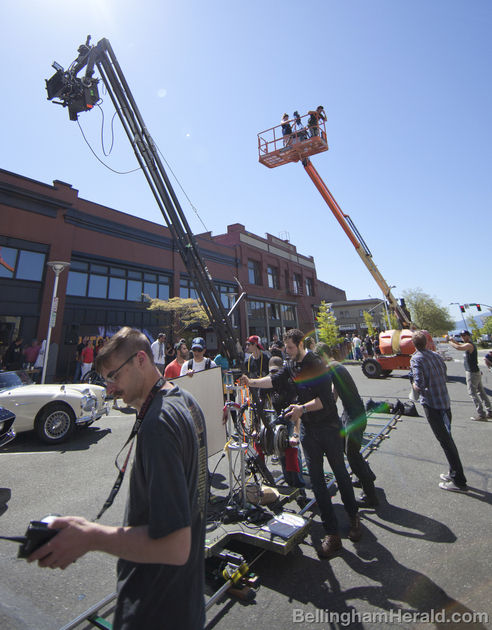 We want to hep in building the necessary infrastructure to ease filming in the northwest. Please fill out the appropriate database form for your skill set or send us an email with your interests and we will help you get to know other filmmakers in the community. 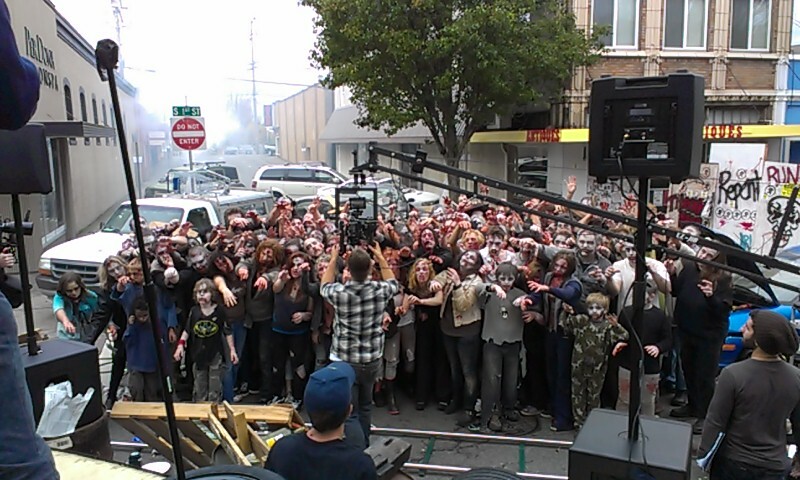 Bellingham Film works with local professionals and up-and-coming film makers and crew members. Contact us to find that one key player you're missing, or the whole crew. We'll send you some options from our extensive databases. We can help!! 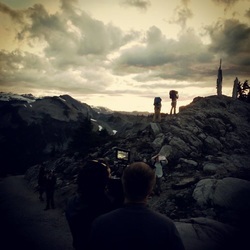 Not familiar with the northwest and are looking for places to film your next project? We can help you find the right place for your production needs. 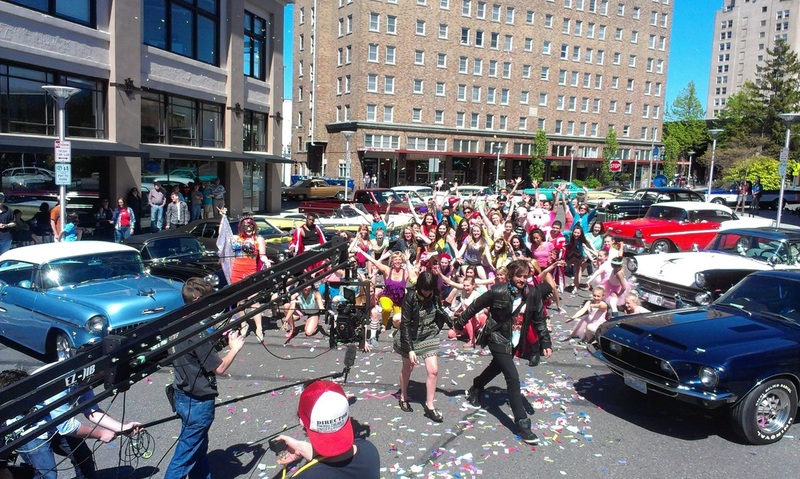 Bellingham Film's database is full of actors, models, and extras in the northwest ready to assist producers and directors in achieving their vision. We'll send you a selection that meets your requirements or assist you by holding first round auditions. Need help producing your next project? Contact us for support. We can help point you in the right direction or help you produce the whole project. 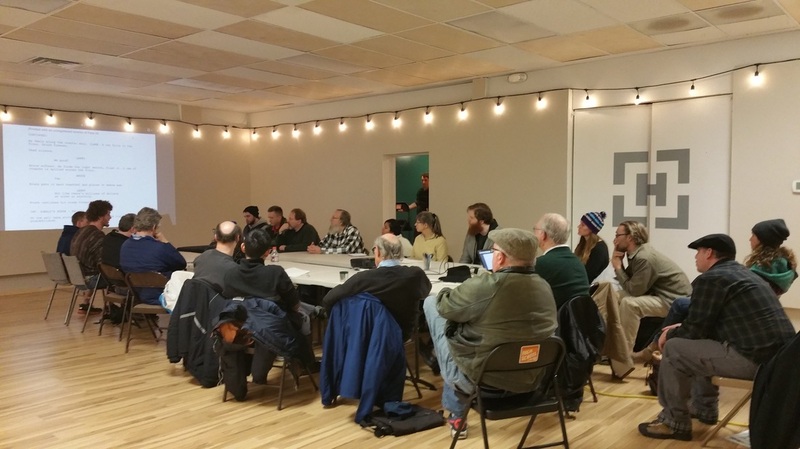 We work with independent educators and film makers to provide film-related classes to local college, university and high school students as well as the wider community. 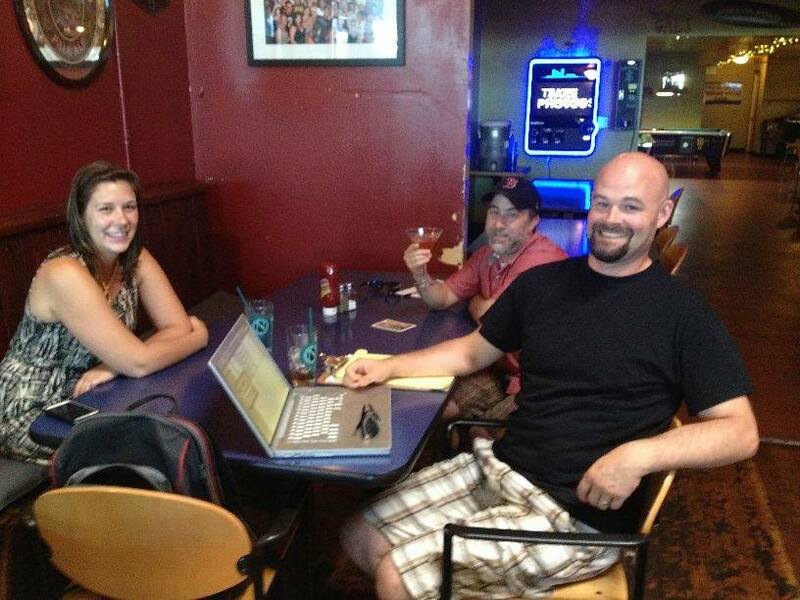 If you'd like to teach a class, contact us and let us assist you. 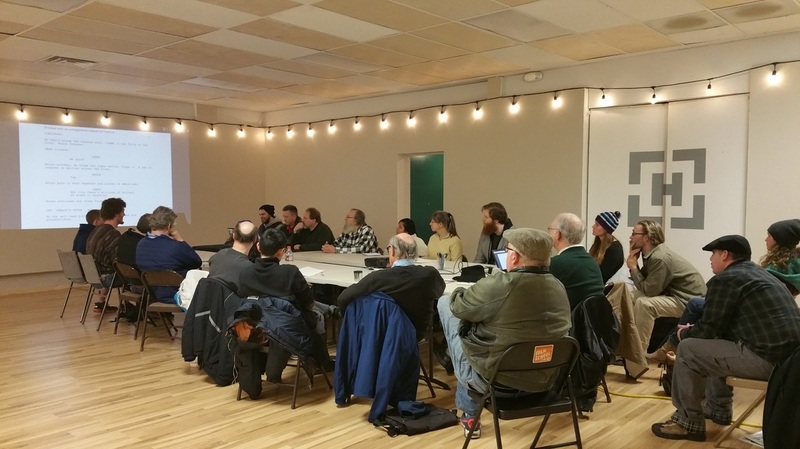 Bellingham Film is committed to helping build the film community by planning or assisting with your event. Contact us for details.